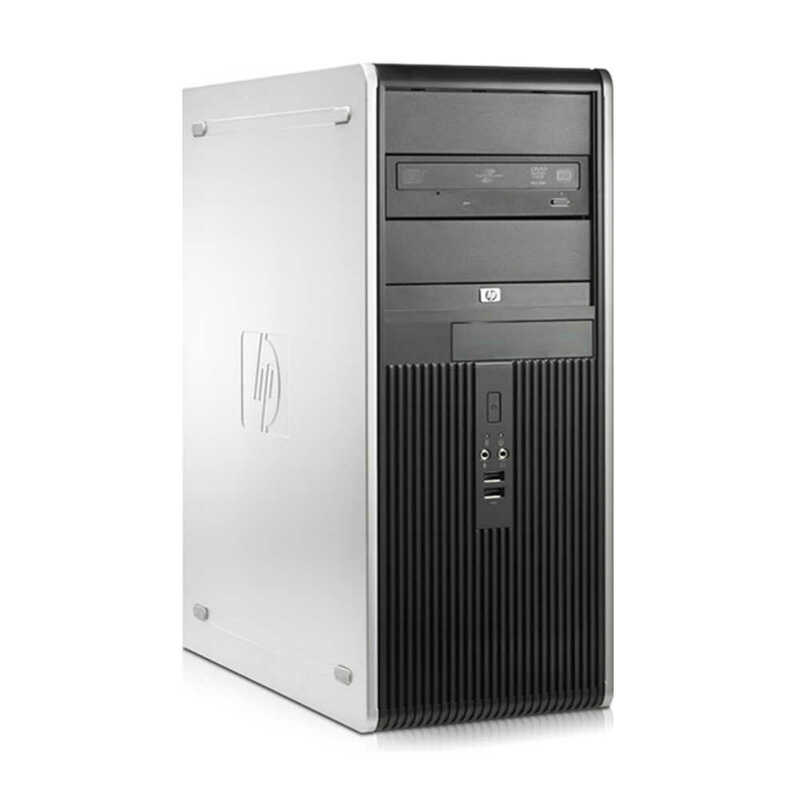 The HP Computer System is a Fast, Dependable Computer that is Perfect for the Home or Small Office. The PC System comes complete with 4 GB of Ram, a 1 TB Hard Drive and a 17" LCD Monitor. This Windows 10 System also Includes a Keyboard, Mouse, Wifi Adapter and All Cables Needed to Get You Started!